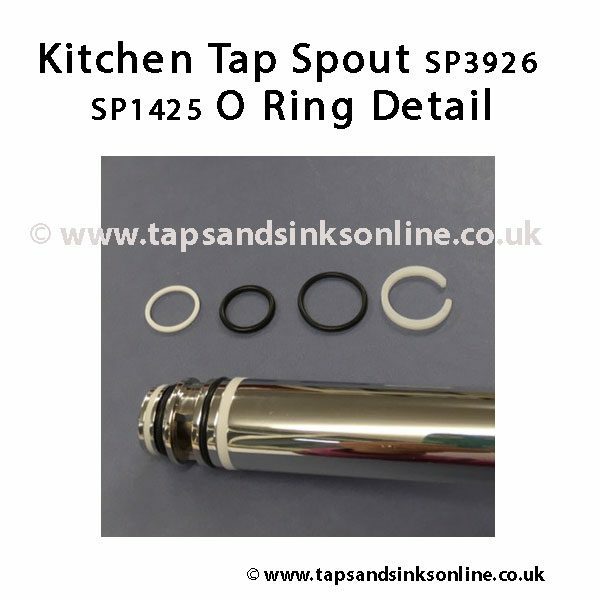 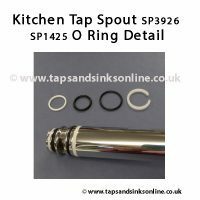 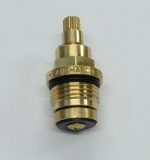 This replacement Bristan Artisan Tap Spout includes the O Ring Kit 1425R and Perlator 1263R. 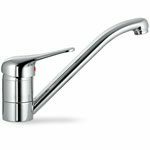 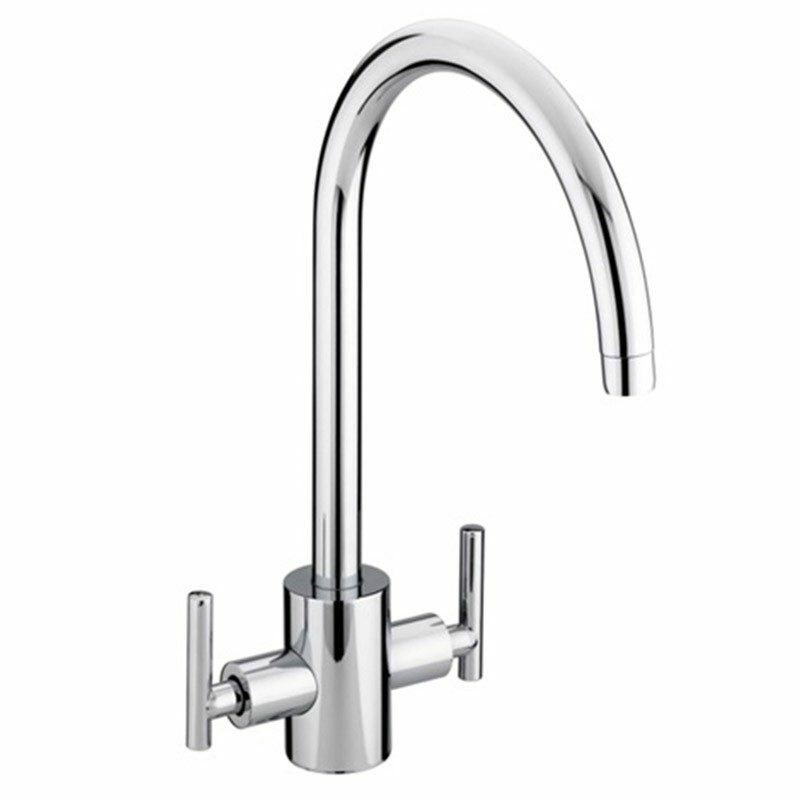 The Bristan Artisan Tap Spout is available in a Chrome or Silk Steel (Brushed) Finish. 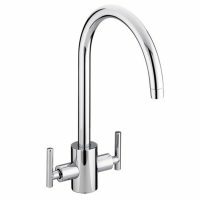 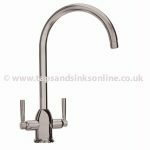 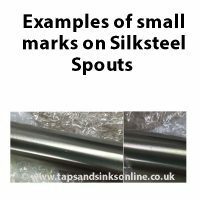 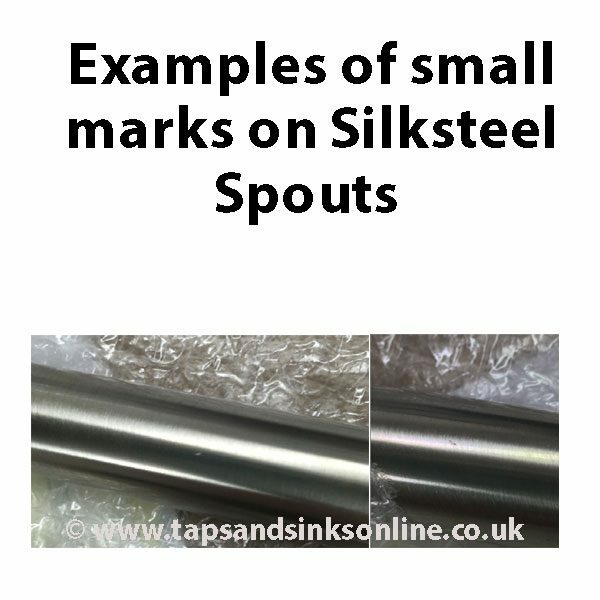 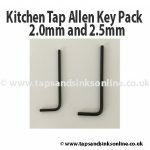 Please check your own spout to the detail here before buying this Bristan Artisan Tap Spout as this is for the original Artisan Spout.